Service Industry: Repairman or inspector outside a residential home. Clipboard. 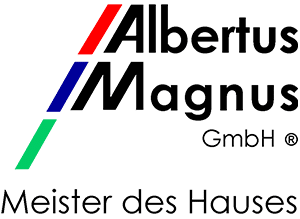 AM Albertus Magnus GmbH - 360° Objektmanagement München - Meister des Hauses ⁄ Qualitätsmanagement ⁄ Service Industry: Repairman or inspector outside a residential home. Clipboard. 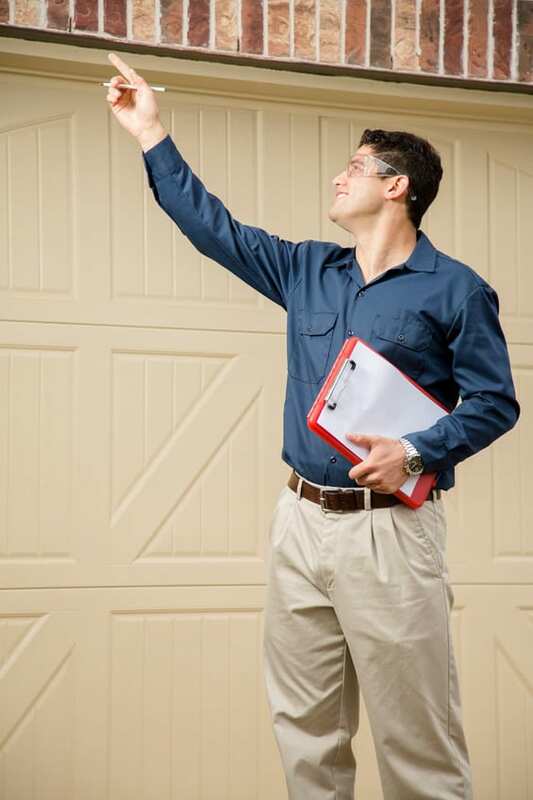 Latin descent repairman, insurance adjuster, or quality control inspector points toward a home’s exterior. He is wearing safety glasses and holds a clipboard, pen to write on his report. Garage door area. Brick home. Navy and khaki uniform.